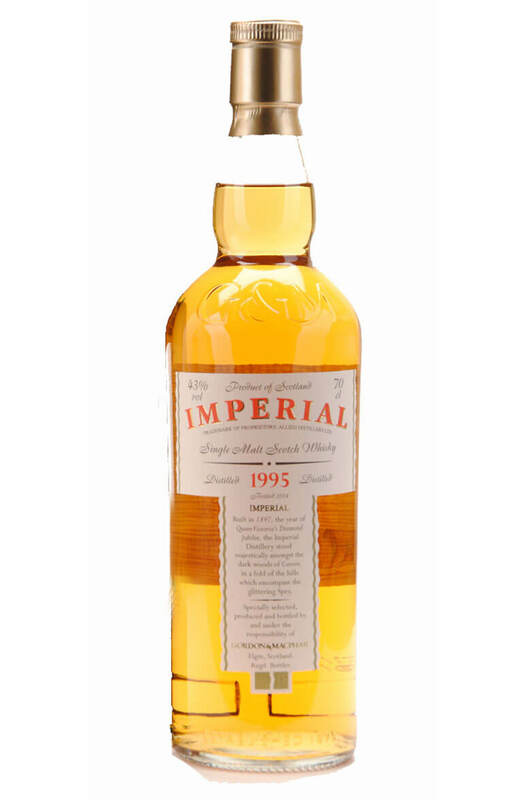 A delicious, smooth, floral and slightly sherried Speyside from the now closed Imperial distillery. Single malt from this distillery will become a lot harder to source in the future once stocks run dry, in the meantime this is great value for money! Matured in refill sherry butts. Palate The palate has cracked black pepper with hints of green apple, banana and a lingering charred oak edge.